For an MCA business, things can work out only when the business owners get their hands on the most qualified leads. ACH leads can be your best call, if you’re confused about what leads to target. The reason behind this is that with this kind of leads, you can assure better results and business growth. But can you grab these leads on your own? Well, that might not be a good idea. Let’s see why. ACH – Automated Clearing House – is an electronic method of transferring funds. This method is usually used by businesses of different types to handle their financial transactions. Generally, businesses receive payments through ACH from their customers. However, business owners like the MCA providers use the method of ACH for sending funds to their clients. The reason why ACH is used for the transferring of funds is because it is a fast, convenient, and effective method. This is why the method is widely used by business owners. Now, how ACH makes a difference for the MCA business owners is because the data of ACH users, known as the ACH leads lists have the information about business owners using this method. These business owners have used the method of ACH for fund transfer in the past and they’re likely to use it in the future as well. This makes them one of the most qualified leads for the MCA business owners. These leads are easy to be acquired as they are well-acquainted with the ACH method of fund transfer and have no problem using it again. However, the big question for MCA business owners is where to get the information and data about these MCA leads. If you go for it on your own and try ACH marketing without expert help, you have great chances of wasting your efforts, time, and money. No extra research to be done as the ACH leads lists are readily available. The information in the lists is completely accurate and updated with time. So, no time is wasted dealing with outdated information. The lists are very helpful as you know that the business owners are already convinced about using the merchant cash advance for funding. So, you need not tell them everything right from the very beginning about the MCA as they’re already aware about that. 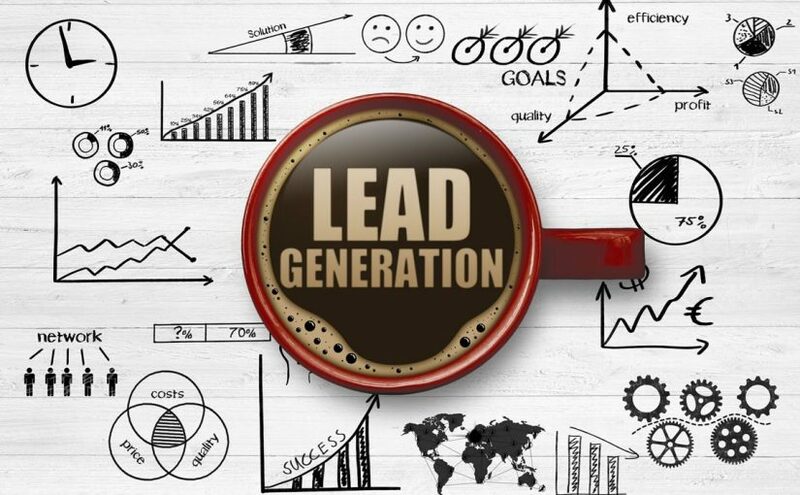 All these benefits about the ACH leads can only be acquired with the help of qualified lead generation experts. We at Merchant Financing Leads can help plan ACH marketing of an MCA business. Our highly reliable, updated, and handy resources and years of experience can greatly help your MCA business achieve the best results through ACH leads. Our team of experts not only help businesses grab the best leads but also help them by setting up effective ACH marketing campaigns. Thus, you can make the most profit by acquiring the qualified ACH leads for your MCA business. If you seek such results, you can get in touch with us, today!